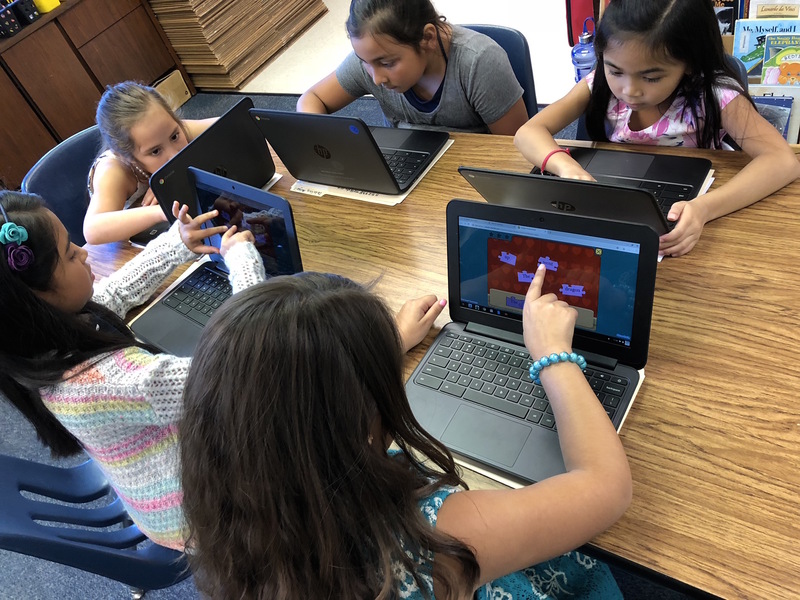 Many districts struggle with the identification of underserved populations, such as ELL, low socioeconomic students, and students with varying learning needs. Enter the Cebeci Test of Creativity. Used as a screening tool, the CTC supports identification for all students through a non-verbal approach to the assessment of creative thinking domains, such as Fluency, Flexibility, Originality, and Elaboration. 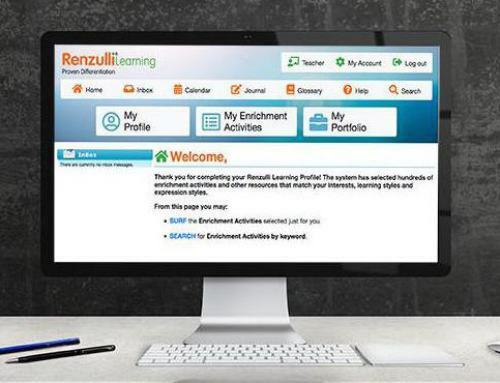 The CTC bursts through the barriers of the typical hurdles such as cost, time, and language for busy districts on tight budget strings: it is included with your subscription to Renzulli Learning at no additional cost AND Instructions are available in a variety of languages! 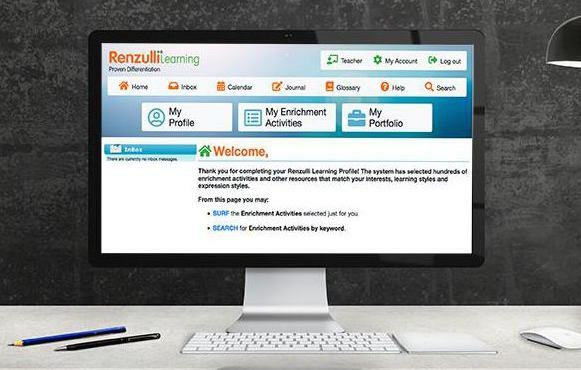 To take it a step further, Renzulli Learning becomes a complete creativity assessment and development tool when students participate in their personalized list of Creativity Training activities and resources.